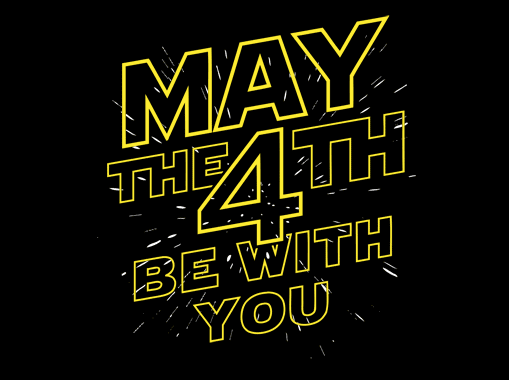 "May the Fourth" be With You as We Celebrate a Festive Weekend! Join us Thursday May the 4th as we celebrate 40 years of Star Wars. Showing all 7 episodes, and rogue one through the day and night, with a special patio dance party featuring dj dark side. So wear your favorite Star Wars gear and #headtothefree and feel the force flow through you. Click here for more info. 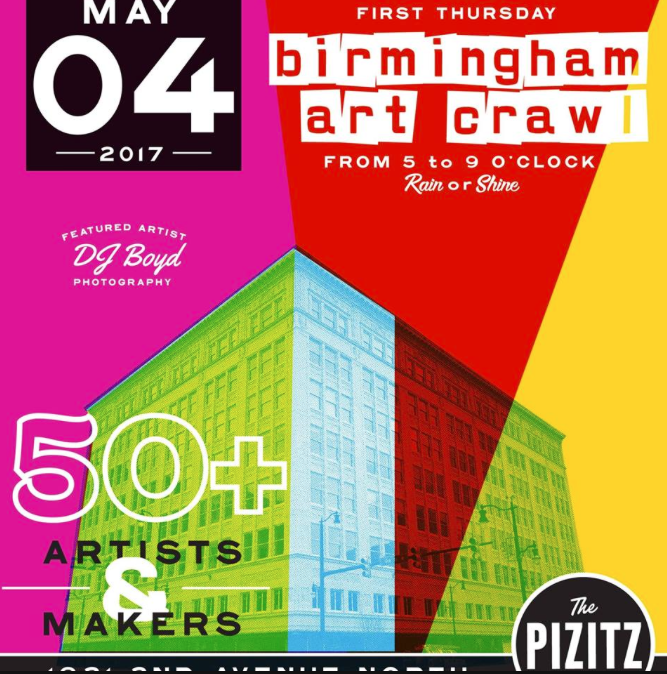 Don't miss the May 4 Art Crawl de Mayo edition with local artists, artisans, and performers exhibiting and selling works in some of downtown's finest establishments! From 5-9pm, rain or shine, stroll the streets of the 'Ham and discover the amazing talent of local artists with a few fun surprises along the way! This month our friends at SteelCity Urbex will be selling some of their photos taken from the rooftops of The Magic City! Click here for more info. 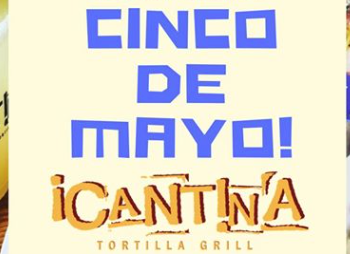 Celebrate Cinco de Mayo at Cantina Tortilla Grill! 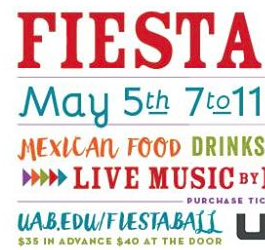 Great food, drink specials, Margarita specials, tequila, live music... do we need to say more? Music by DJ Ulises, Erath Old Band and Nashville Recording Artist Jason Jones. Stop by and get the chance to win tickets to see the Barons, Regions Tradition and Tragic City Rollers! Click here for more info. 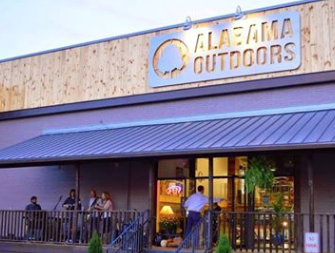 Join Alabama Outdoors to kick off the season! Head to the Homewood location for fun, food, local craft beer, music and giveaways benefiting Freshwater Land Trust! Come out for a chance to win 2 General Admission tickets to Sloss Music & Arts Festival! This is a family friendly event, dogs welcome! Click here for more info. 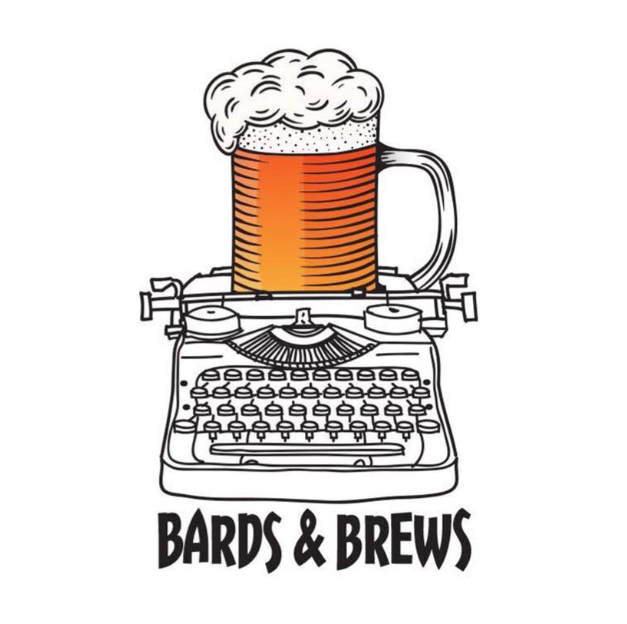 The May Bards & Brews will be an Open Mic event at the Birmingham Public Library's downtown location and we will be featuring a musical performance by HidNTrackz to begin the evening! As always, Master of Ceremonies Brian “Voice Porter” Hawkins will deftly guide both novice and veteran poets through an evening of verse with topics that may include relationships, politics, social justice, and the subtle difference between Cinco de Mayo and May the 5th. Click here for more info. Eat, drink, and help cure cancer! The Young Supporters Board of the Comprehensive Cancer Center proudly presents The Fiesta Ball on May 5, 2017 at Iron City. Tickets are only $35! Click here for more info. 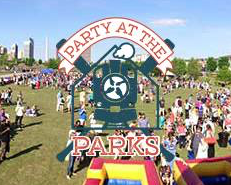 Something EPIC is happening in Railroad Park on May 7th... Will you be in on the chase for over $1,000 in cash & prizes?? 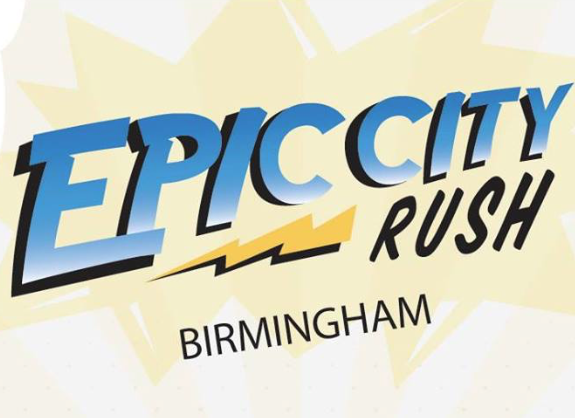 Epic City Rush is a mad dash scavenger race through the streets of Downtown Birmingham! A fundraiser in support of REV's Zyp BikeShare initiative, where -- for ONE day -- groups, friends, coworkers and perfect strangers will have a chance to explore the Magic City on bike or on foot, all while hunting clues, solving riddles, and unlocking amazing prizes that unveil the gems of Birmingham's past, present and future! Click here for more info. Big Green Eggs in the 'Ham. 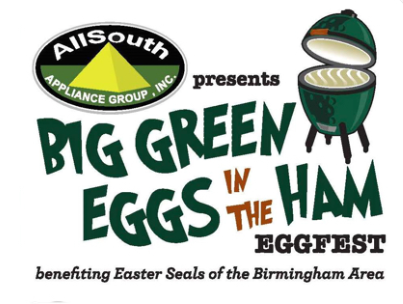 Cooking teams from the Birmingham area will unite to raise funds for Easterseals services, drive awareness of issues affecting the disabled community, and change the lives of individuals and families living with disabilities. This year's event will take place at The Birmingham Zoo. This family fun-day includes: Cooking Competition and Demonstrations, Food, Beer, Kids Events, and Giveaways. Click here for more info. It’s Free Comic Book Day! 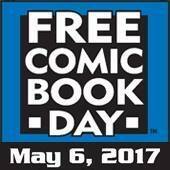 This annual event is celebrated by your local comic book stores and is always a great place to take the kids! Kingdom Comics in Vestavia will kick things off at 10am and Sanctum Comics starts their celebration at noon! People will be in costume, local artists will be drawing your favorite heroes, and you get some FREE comic books! Info here for Kingdom Comics and Sanctum Tattoos and Comics. 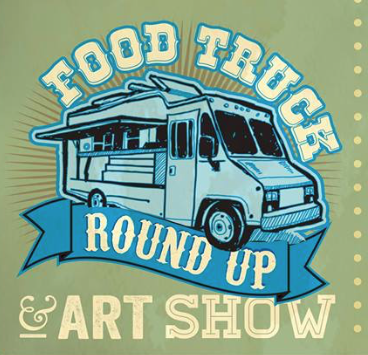 Foodies and their families will experience live music, local art, amazing food, kid-friendly entertainment and fun for all age at the 2017 Food Truck Roundup & Art Show! Tickets are available in advance online or at the entrance of the event. Kids 10 and under are $5 and kids 2 and under get in free! The $10 entry fee goes directly to supporting Children's and Parent Programs and includes access to all the food vendors, the Kids Zone(face-painting, balloon art & Soccer Shots), the Art Show & FREE Coca-Cola products! Click here for more info. Come enjoy some great music and help support the Autism Society of Alabama! 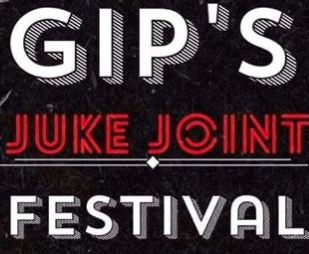 Gip is a fixture in the Birmingham community and the Juke Joint is a popular spot. This Saturday the music will be at the Bessemer Civic Center. Come out and have a great time at the 2nd annual event! Click here for more info. Grab your biggest, brightest hats and bow-ties and join The Grill at Iron City for our Kentucky Derby Party! 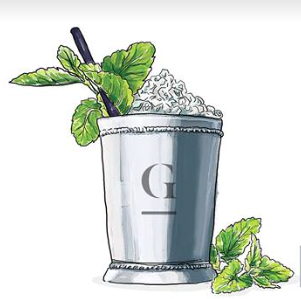 Cheer on the racehorses of the 2017 Kentucky Derby while enjoying delicious Southern fare and mint juleps & bourbon! Great prizes for Best Hat & Best Bow-tie will also be rewarded! Watch "the most exciting two minutes in sports" on The Grill's 9-screen video wall! Doors open at 5PM and admission is FREE! Come early to grab a seat & a cocktail! Click here for more info. This is a FREE event and an afternoon that everyone in the family will enjoy. Come enjoy inflatables, photos with princesses and superheroes, face painting, yard games, snow cones, music, and popcorn! Celebrate foster families while also raising awareness about the needs of children in foster care. It will be fun for the entire family! Click here for more info. 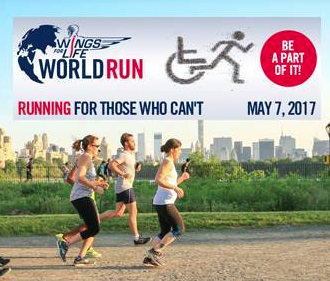 Rise and shine for the Wings for Life World Run! This global charity run hosted by Redbull will raise funds to find a cure for spinal cord injury. You can be part of the global movement no matter where you are with the Wings for Life World Run App and its Virtual Catcher Car. Organizations all over the globe are creating Organized App Runs, where groups will meet in locations they choose and run at the same time as everyone else. Click here for more info! It’s the 2nd annual Mother's Day Gift Market! 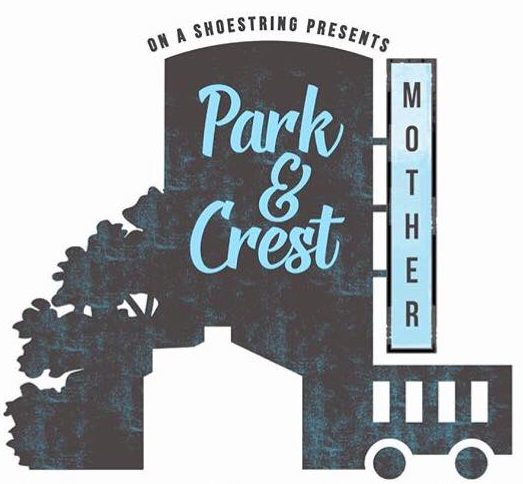 Park & Crest brings the finest artisans to Bluff Park. Come find the perfect Mother’s Day gift made locally! There will be good eats by Lazy Boy BBQ and a wide array of arts and crafts to buy. Don’t miss out! Click here for more info. 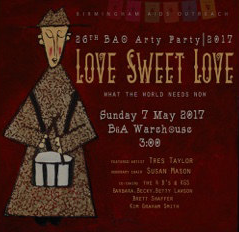 BAO's 26th Annual Arty Party is this Sunday! Over 200 items of art donated from local and regional artists, as well as collectors, will be featured in this year's auction. Guests will enjoy live entertainment from String Theory & Devyani Dance Company, and delicious hors d'oeuvres from B&A Warehouse. Guests may purchase tickets online for a speedier check-in at Arty Party. Tickets will also be available at the door. Click here for more info.